Lucy’s Record Shop was an independent, locally-owned record store and all-ages music venue in Nashville, TN. 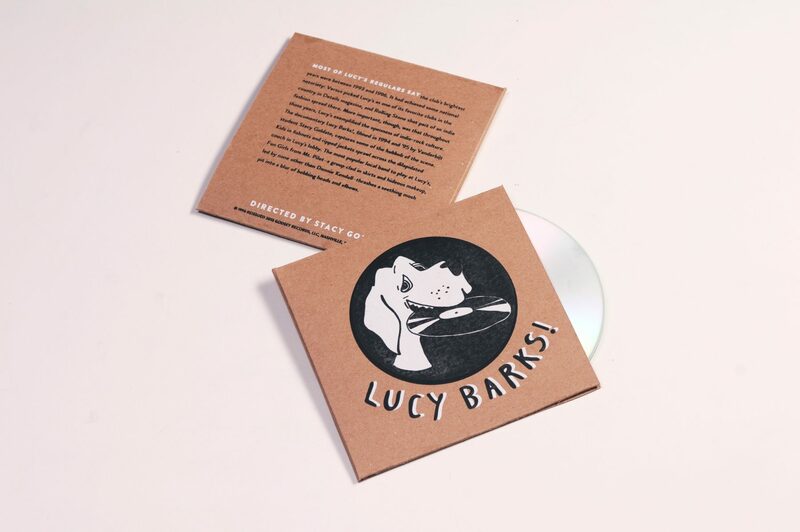 During its five and a half years of operation, Lucy’s supported a growing punk and indie music scene in Nashville, and even received national notoriety as a prominent underground music venue. 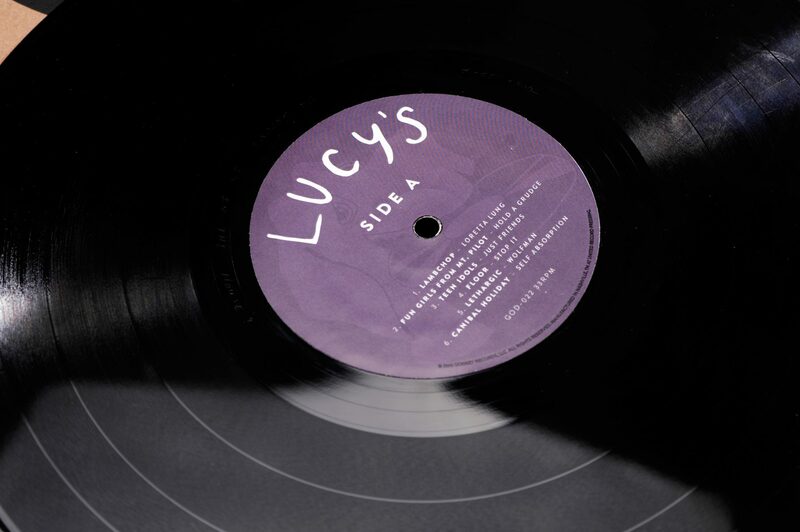 Lucy’s was originally opened as a record store called Revolutions Per Minute in the summer of 1992 by Mary Mancini. 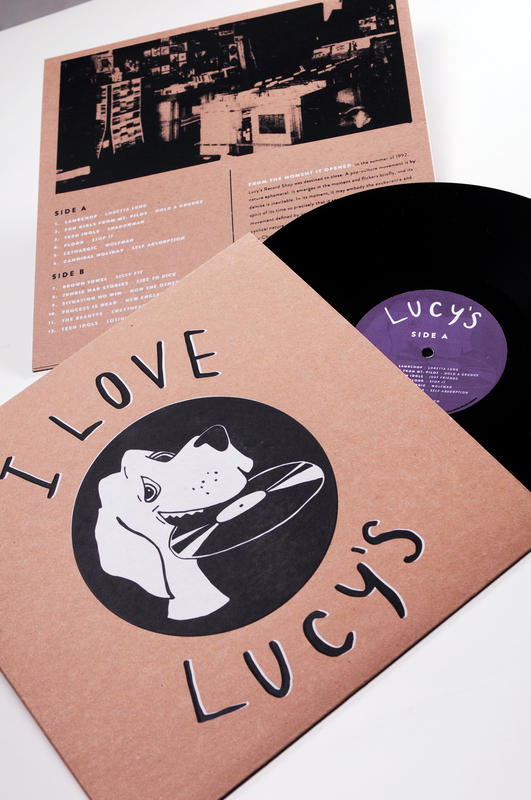 After being in business for a few months, the name was changed to Lucy’s Record Shop (named after Mancini’s dog, Lucy). In the same year, Donnie and April Kendall joined Mancini as partners in the business, and Lucy’s started hosting live music shows in the spacious back room. Lucy’s quickly became a popular hang-out for local teenagers and the focal point of the early 1990s punk scene in Nashville. Some of the notable local bands that often played at Lucy’s include Lambchop, Fun Girls from Mt. Pilot, and the Teen Idols. 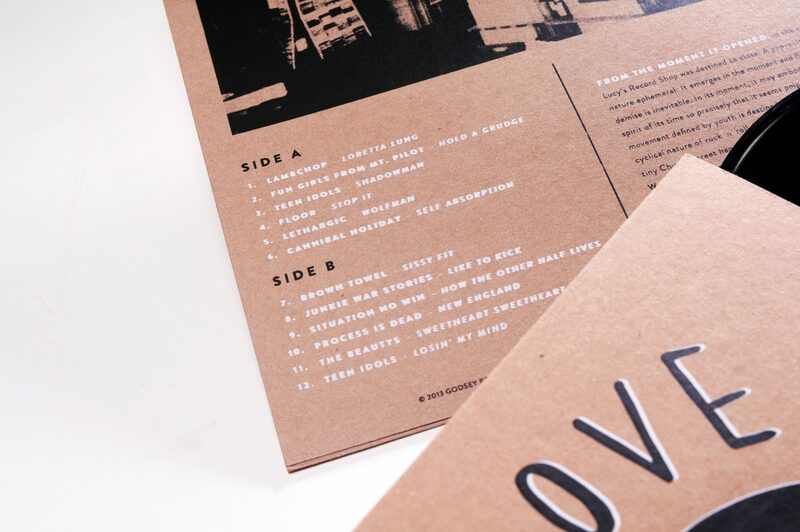 The idea for this project was to create a compilation LP consisting of bands that played at Lucy’s. 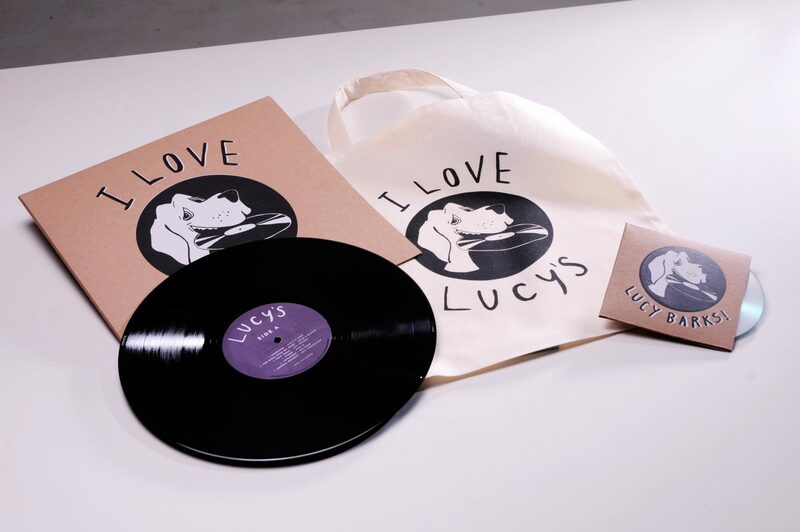 The set includes a LP, a DVD documentary made about the shop, a small “zine” book with information about Lucy’s and the bands, and all of this will be inside of a nice record tote bag. 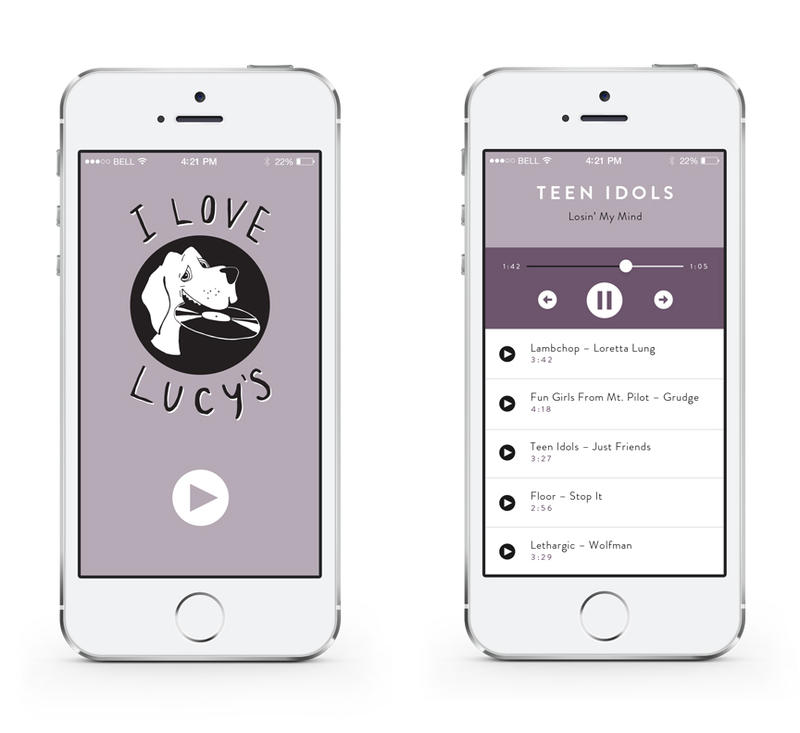 I also designed a smart phone application that would allow users to stream the songs from the LP. All screen printed!